Yep, you read that correctly! 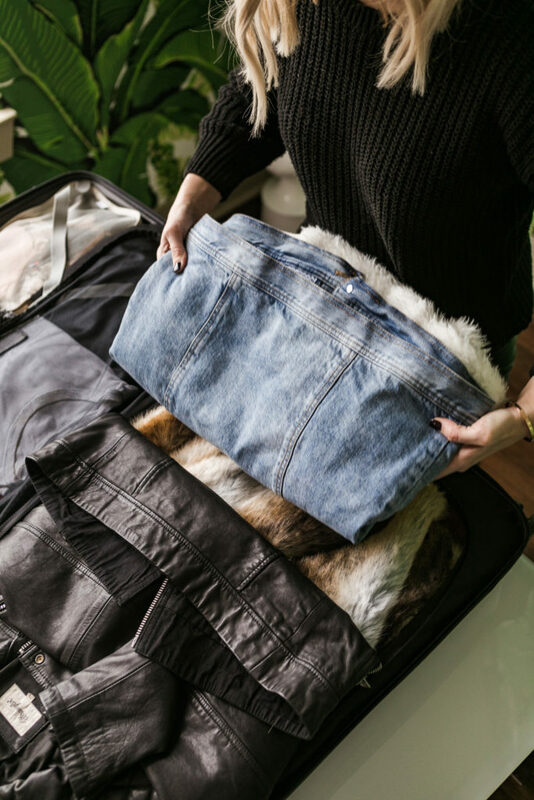 Recently when I went to Europe for almost 2 weeks, I got SO MANY QUESTIONS about how I packed all my adorable outerwear in just one checked piece of luggage. In today’s video, I am spilling all my secrets about how I pack my outerwear for long trips, plus I am sharing a couple of other tips and tricks for maximizing all the space in your luggage! Fun! I always adore your positive energy! But do tell where you put your cosmetics, hair tools, etc??? Isn’t she the most fun. Always so happy. I hope it rubs off on me. 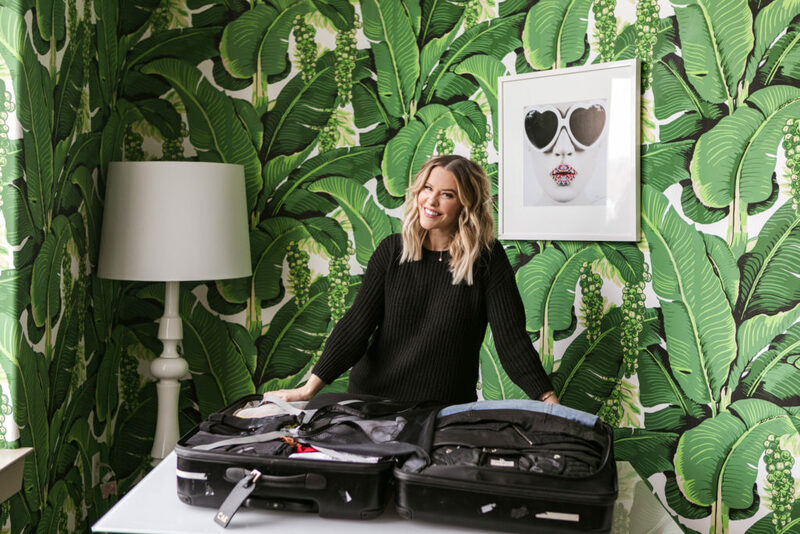 What suitcase do you have? I need a new one and that looks awesome. Its linked in the blog post! Wow! I thought I had packing down to a science! You definitely showed me a trick or two! Thanks!! Sooooo helpful! And impressive. Thank you love! Details on the leather jacket, Por favor?? I travel a ton and feel like I’m a pretty good packer, but your video is amazing! I’ve never been able to figure out how to bring multiple coats. Thanks so much for posting this!